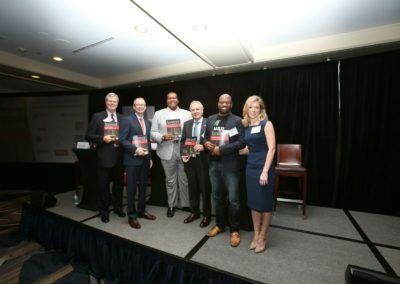 This program consisted of a series of Moderated Keynotes covering some of the most pressing topics our City and Region face as we evolve from a world-class vacation destination to world-class metropolitan destination. 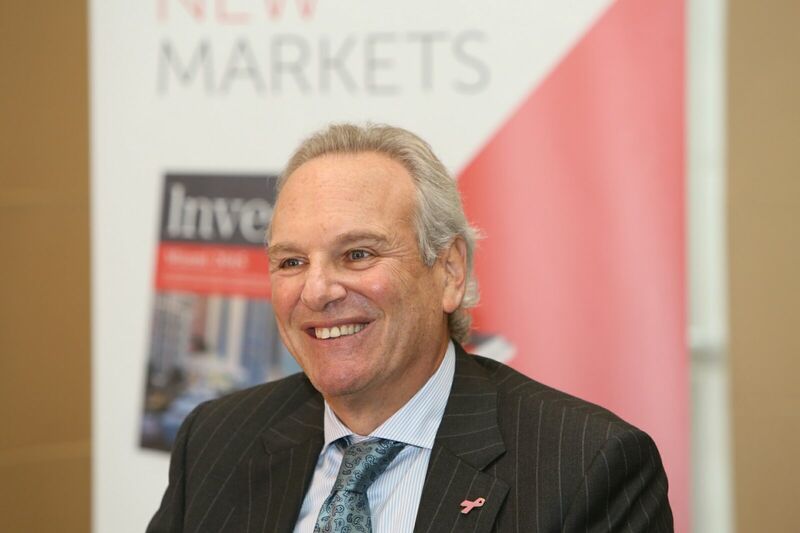 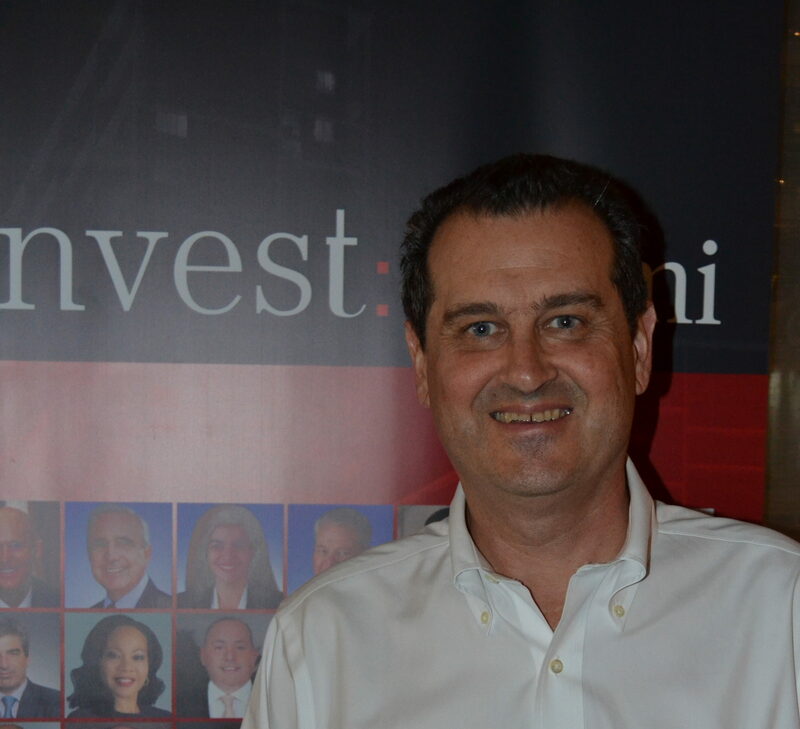 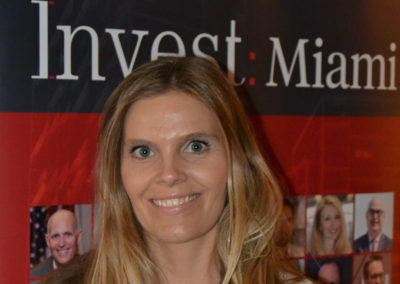 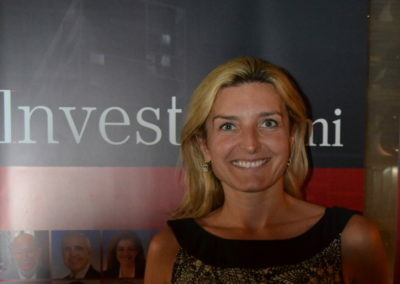 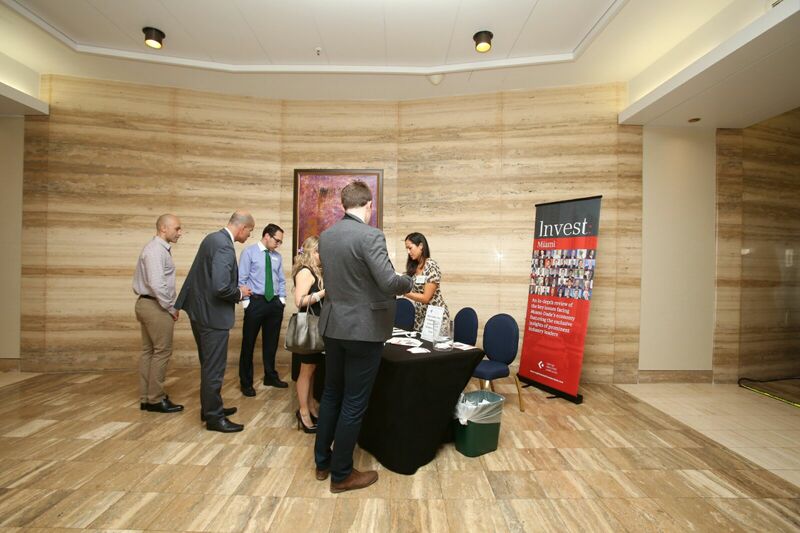 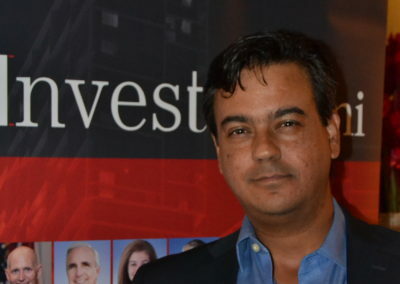 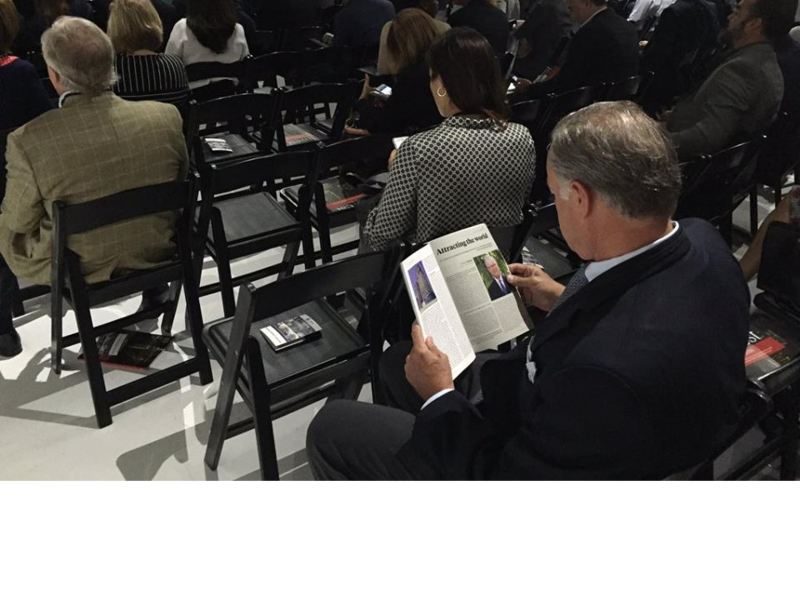 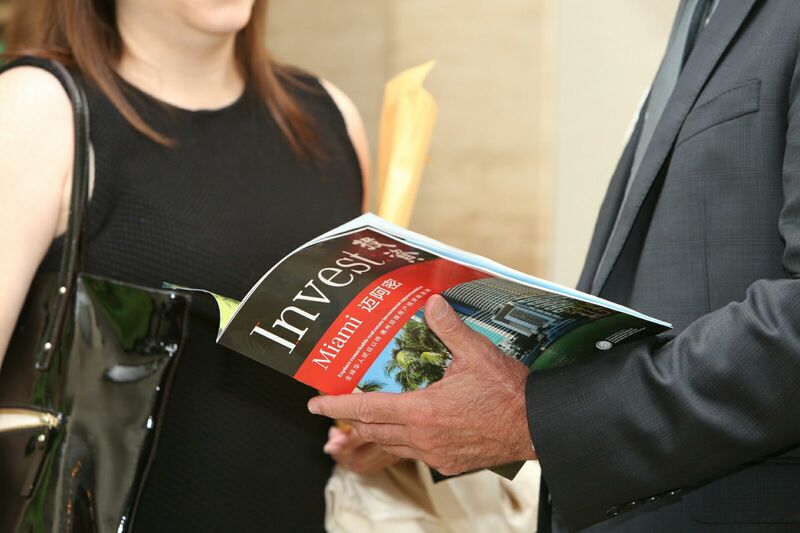 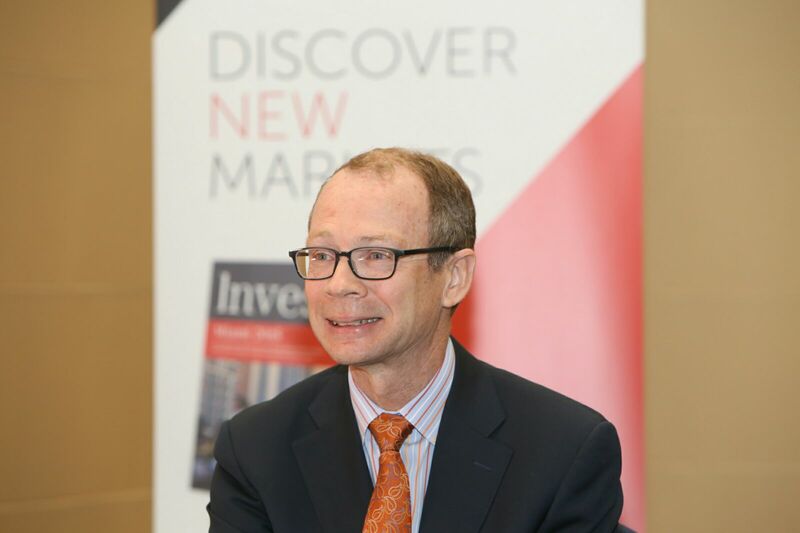 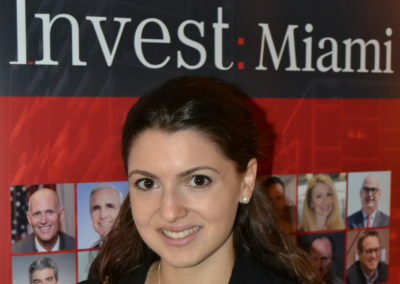 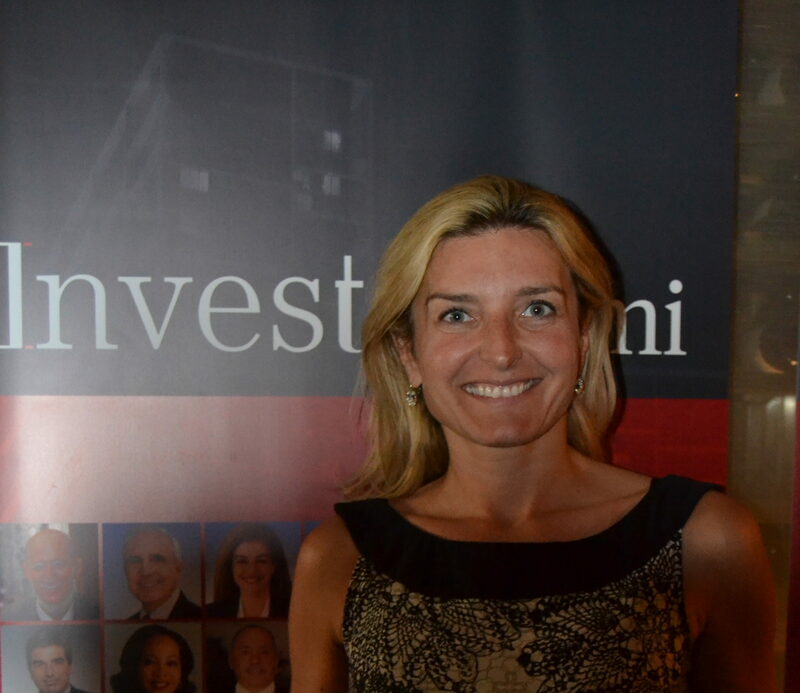 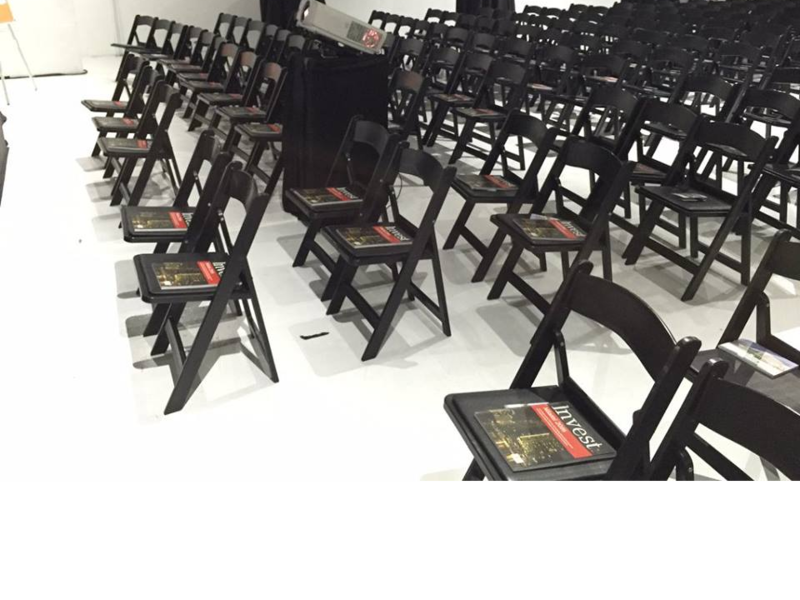 Over 300 people received the Invest: Miami 2016 book at Bisnow’s September conference in Miami. 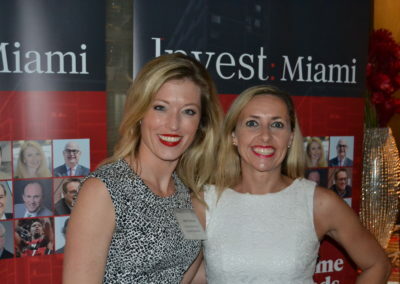 BizNow’s 5th Annual Miami State of the Market, brought together Miami’s leaders across asset classes and industries, all whom have their hand in building the NEW Miami! 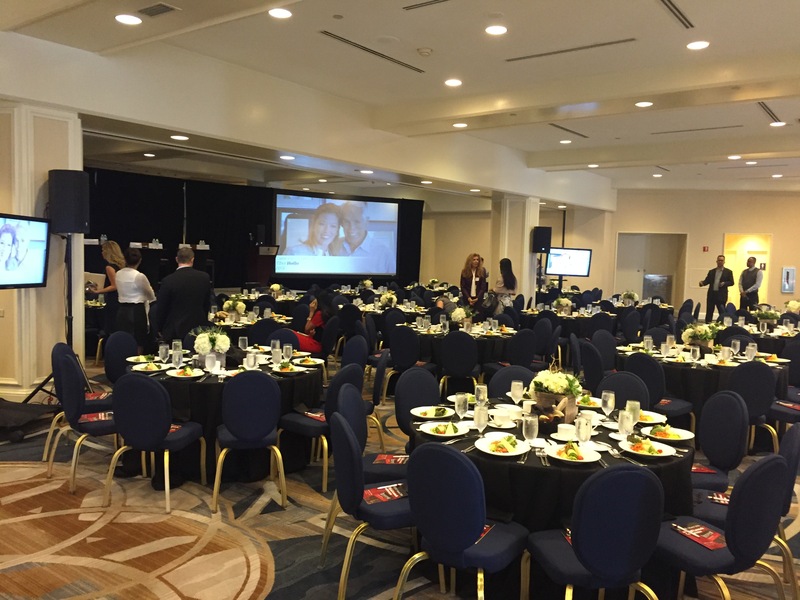 Capital Analytics assisted in moderating the Coral Gables Chamber of Commerce 2016 annual conference. 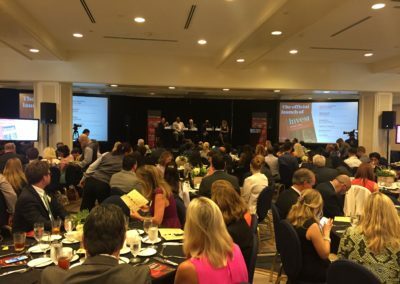 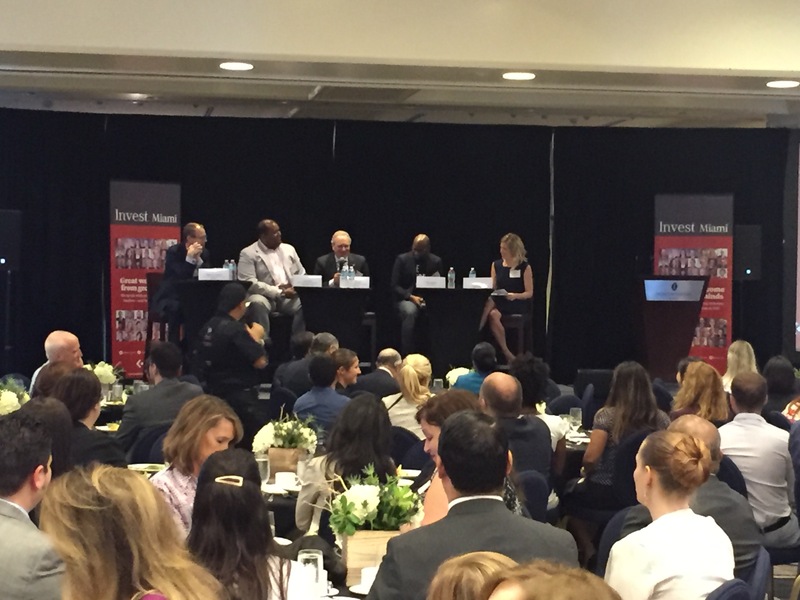 The panel was part of the annual Coral Gables Chamber of Commerce conference. 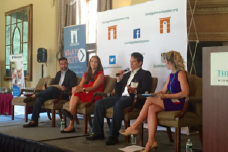 It featured representatives of sharing economy heavy hitters: Uber, Airbnb and Pipeline shared-working spaces. 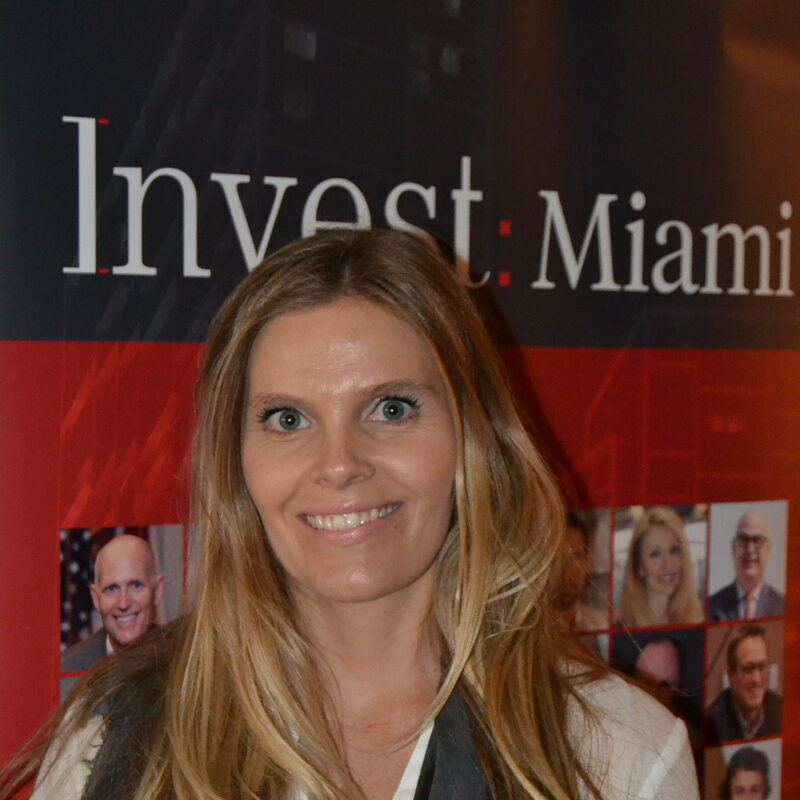 Join Miami Finance Forum for their CEO Power Breakfast Discussion! 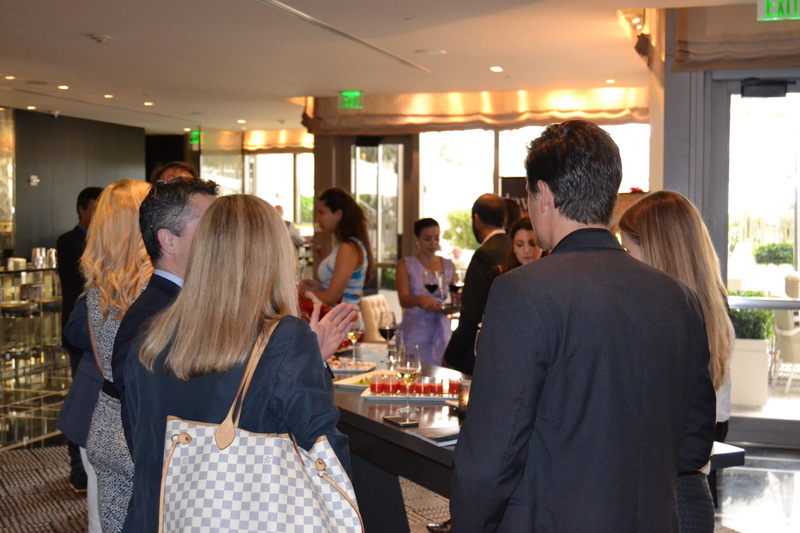 The market for private transactions has evolved both overall and specifically in South Florida. 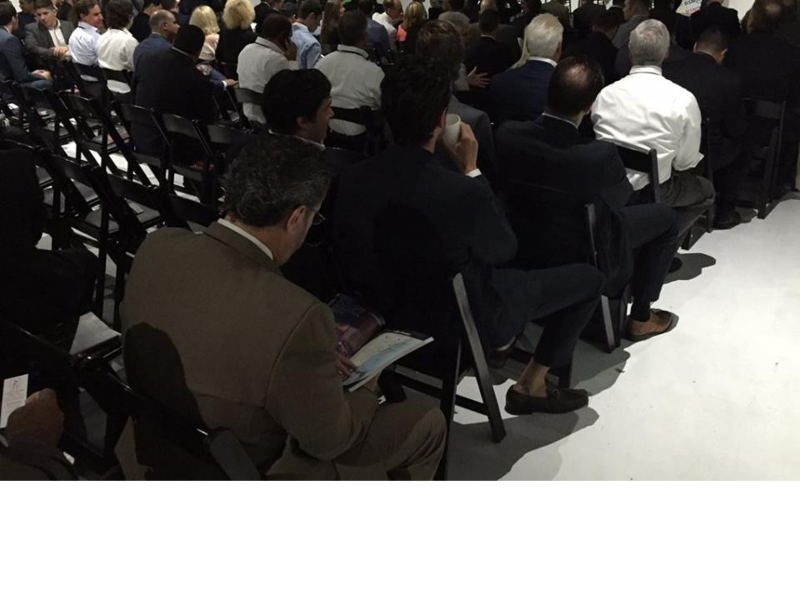 There are alternative participants in the space that offer differing pros and cons versus a traditional PE fund buyer. 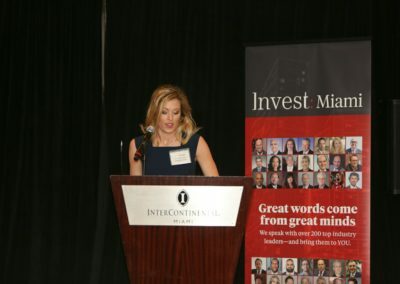 The discussion will be moderated by Stacia Wells, a partner at Bilzin Sumberg and speakers include Nathan Dapeer, principal, BBX Capital Partners, Casey Swercheck, vice president, CapitalSouth Growth Fund and Capitala Investment Advisors, Michael Tutner, managing director, Farlie Turner and Jamie Elias, partner, Trivest. 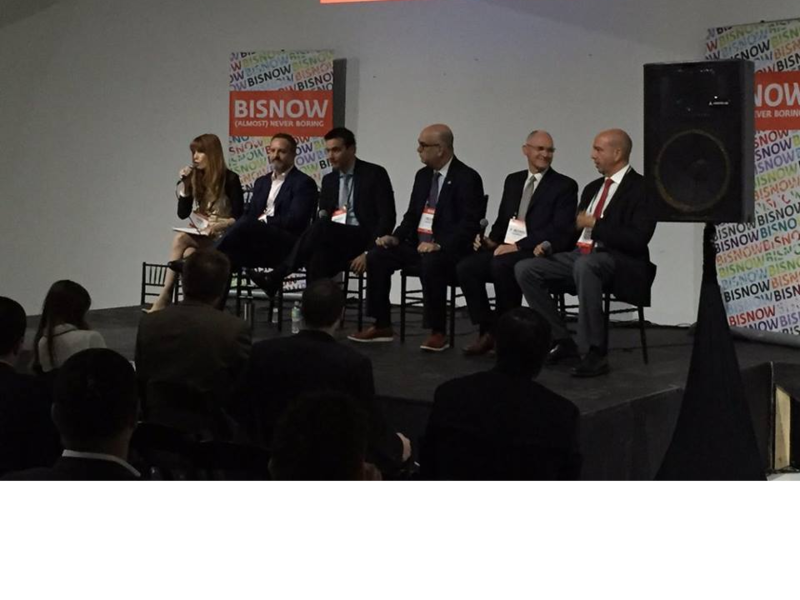 Bisnow is overly excited to announce their Evolution of Brickell & Downtown Miami, as over 100 projects in various stages reshape the area’s skyline. 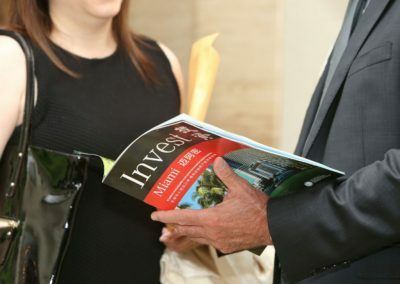 Find out what developers, owners, investors, and government officials have to say about the area’s past, present, & future. 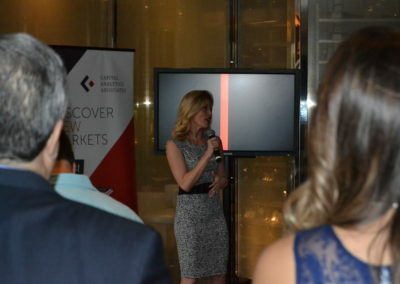 What’s on the horizon for 2016? 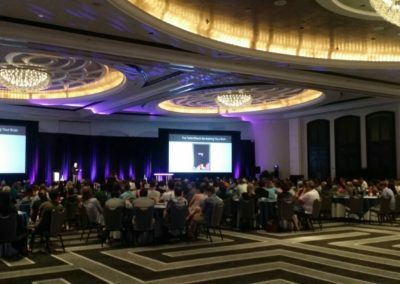 What does it take to make new projects stand out? 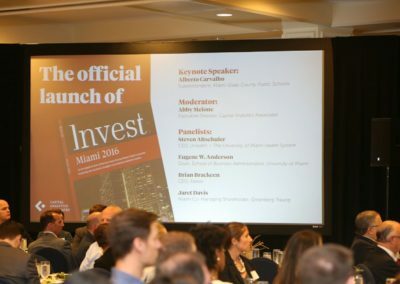 How do we stay competitive in the city’s changing environment? 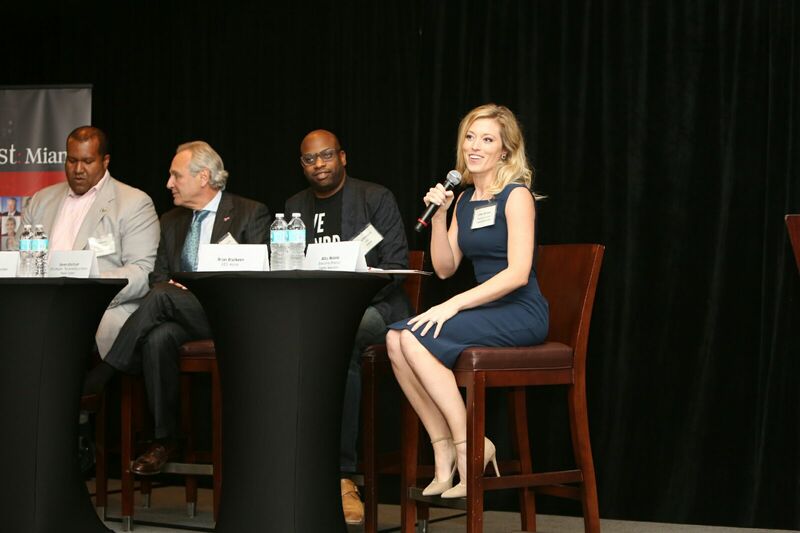 Come hear from their all-star panelists for the inside scoop on what to expect for Miami’s Downtown. 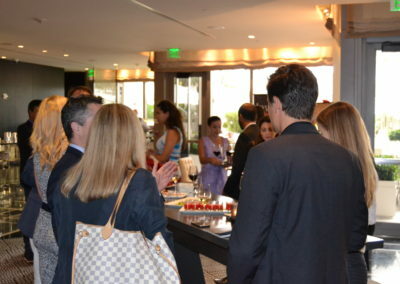 As always, expect plenty of coffee & networking before and after their panel discussion. 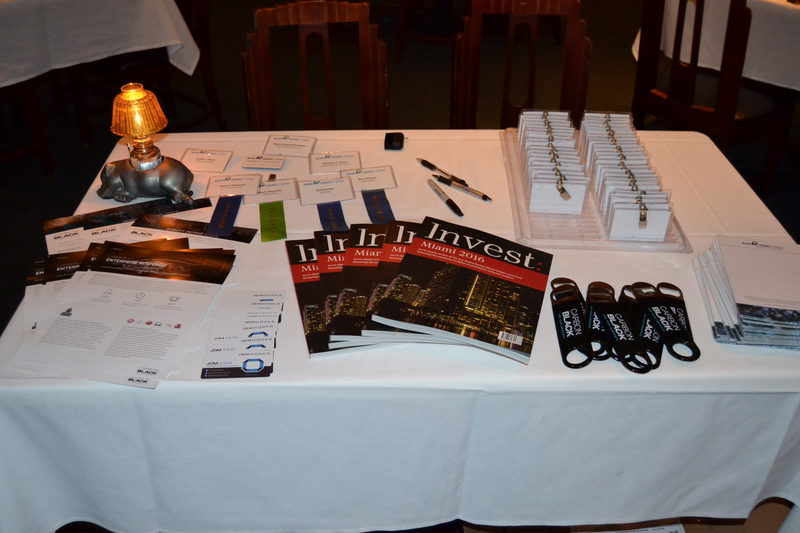 Capital Analytics is excited to announce the newest edition of our media platform: Invest:Insights. 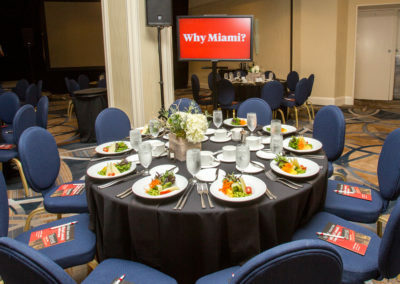 Putting a face and voice to business leaders in market, our unique video platform gives our viewers unparalleled access to decision makers in market. 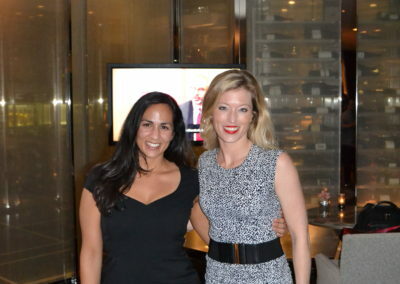 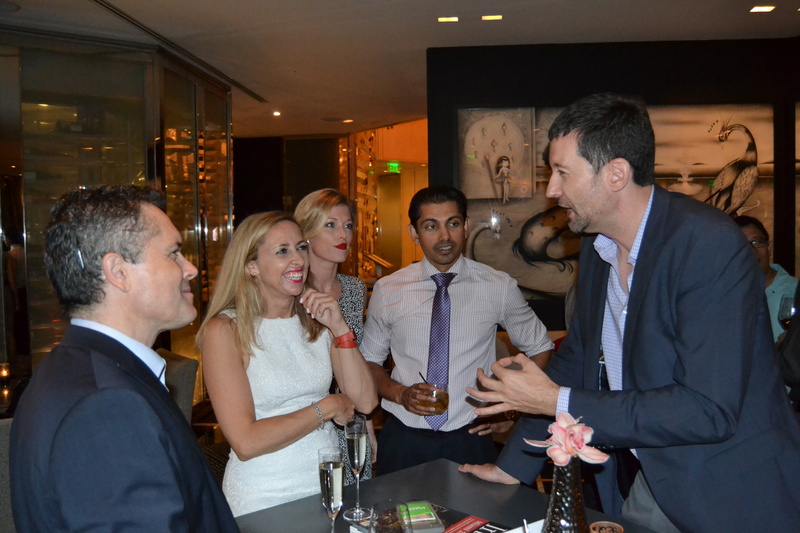 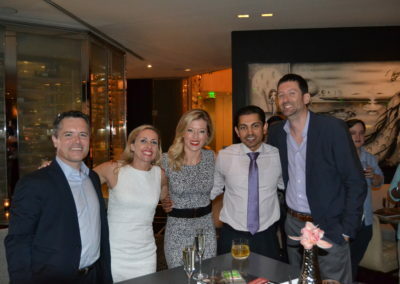 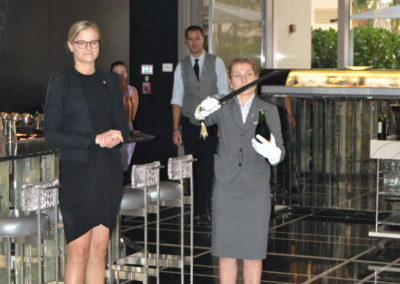 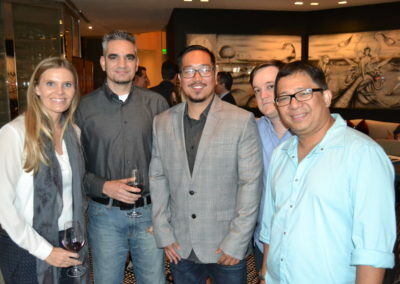 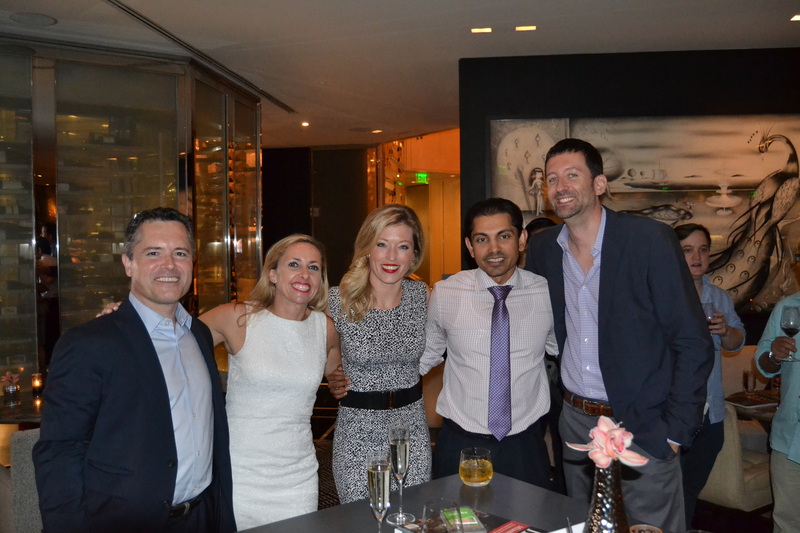 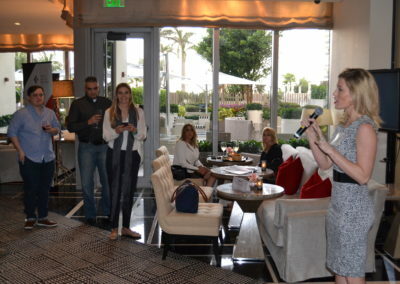 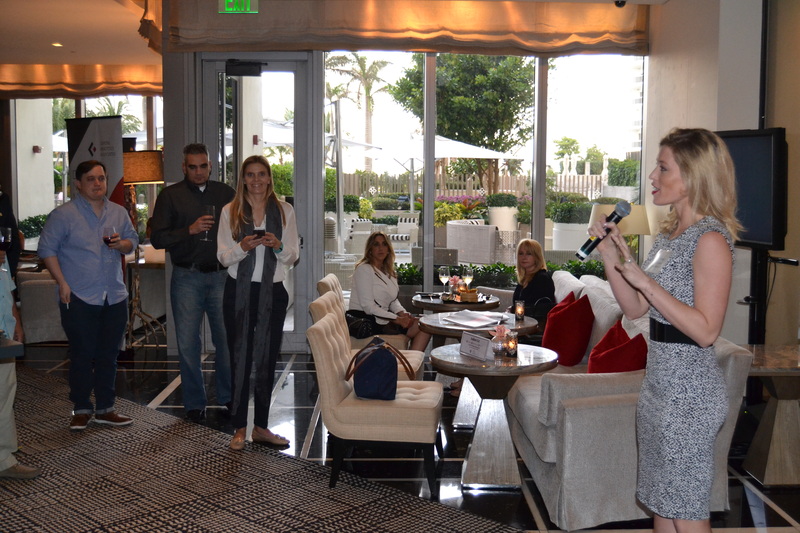 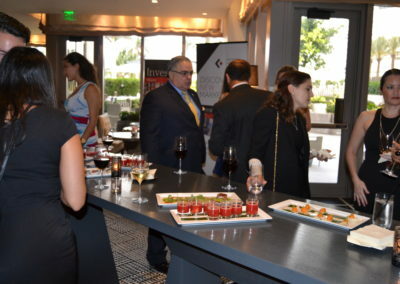 Capital Analytics celebrated this new platform with a lovely cocktail hour attended by local business leaders at the St. Regis Bal Harbour. 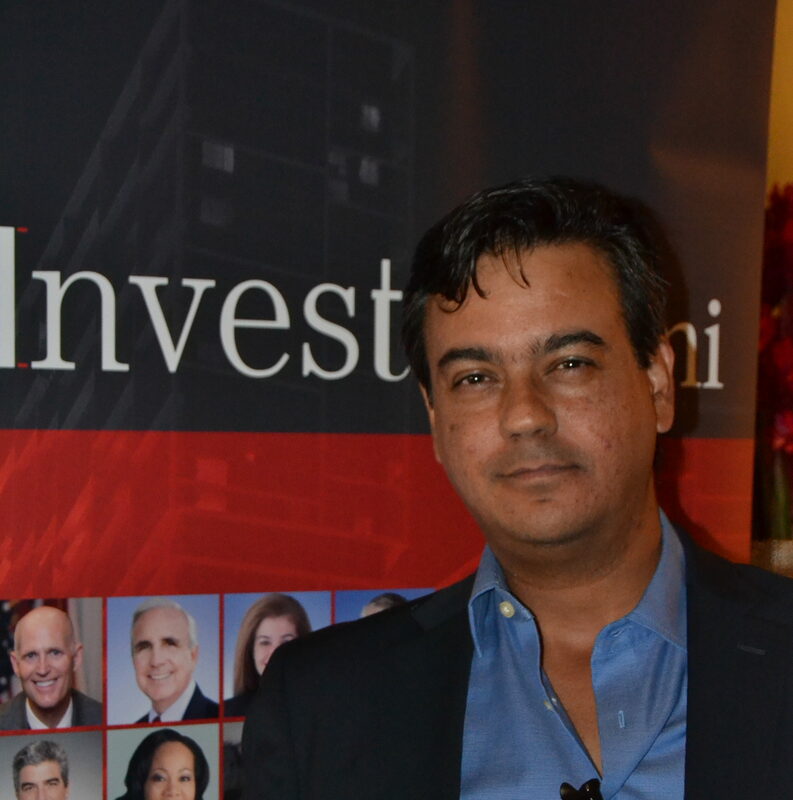 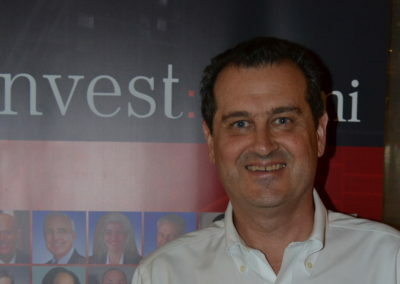 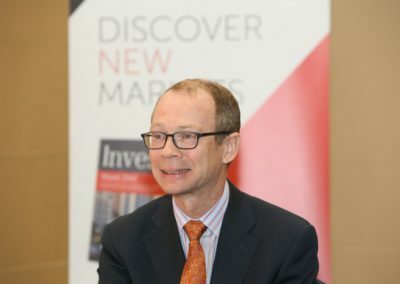 Click here to watch the Invest: Insights series! 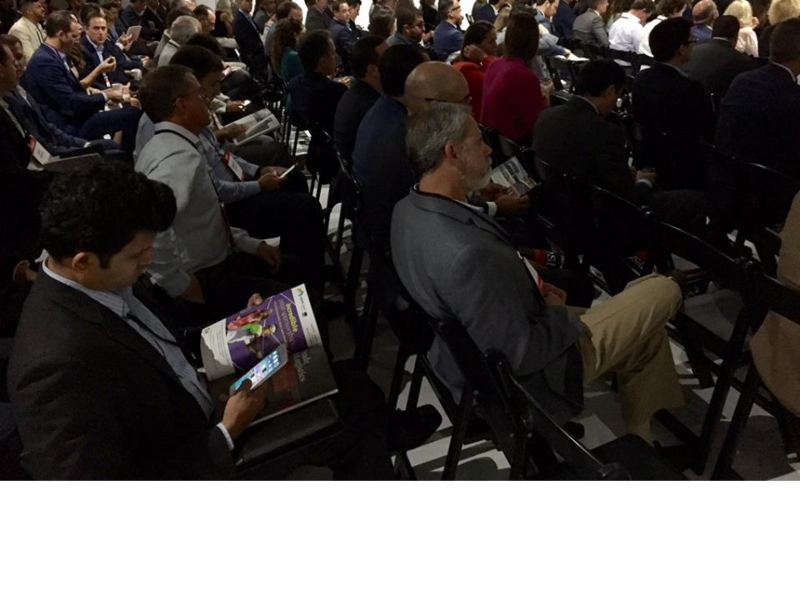 With a clear mission of establishing Miami as the tech hub of the Americas, eMerge Americas has made its mark on the technology scene in a short amount of time. 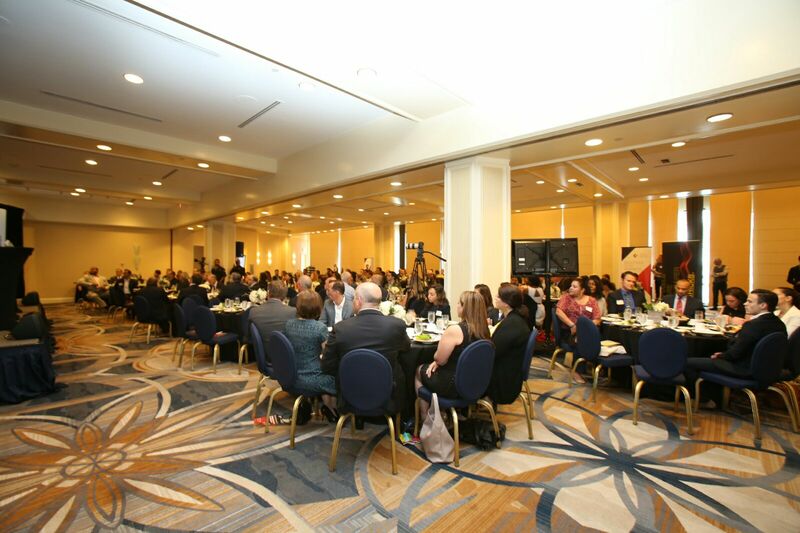 Once the idea was conceived, the Technology Foundation of the Americas was created to help advance the tech ecosystem. 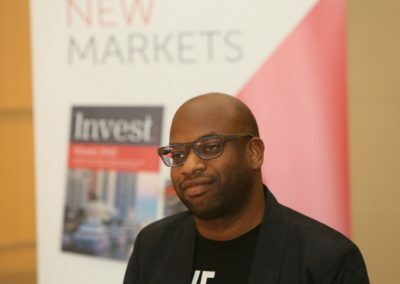 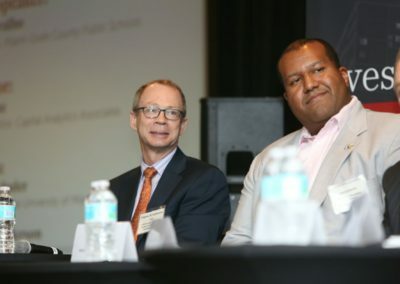 Now in its third year, Miami’s homegrown tech conference is building momentum, attracting a global audience, and connecting investors with innovators. 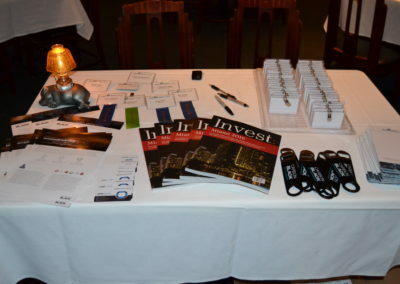 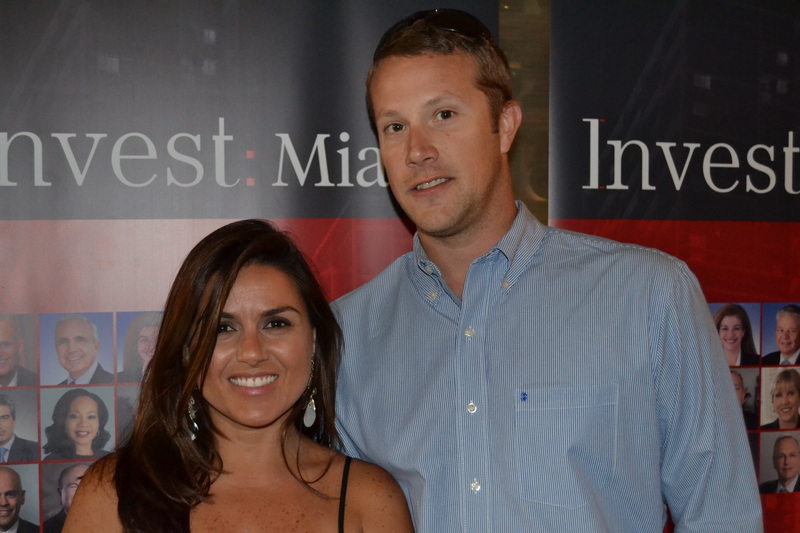 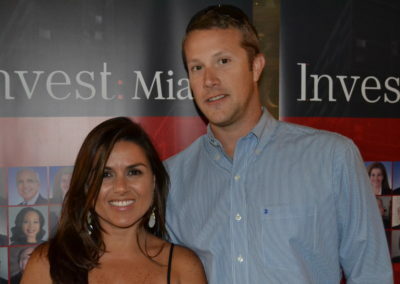 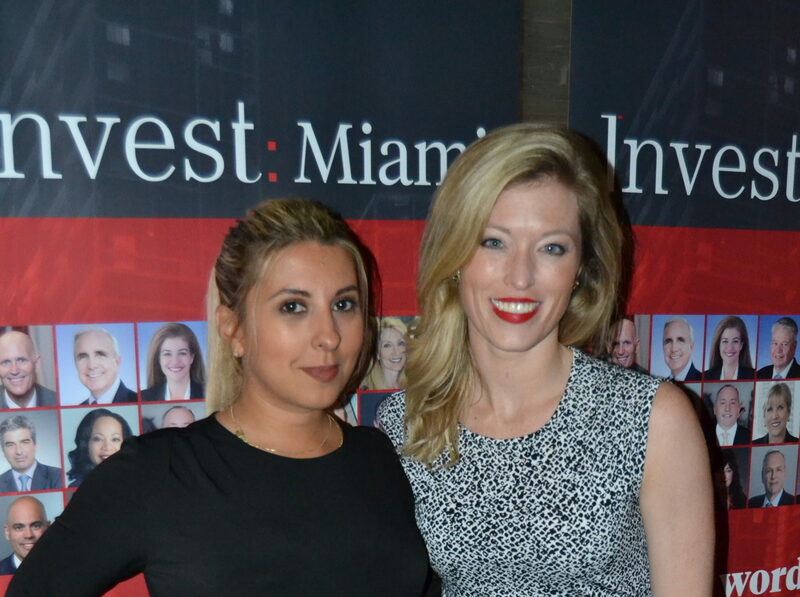 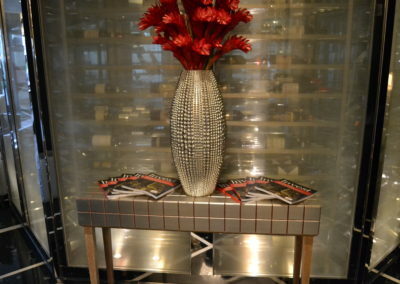 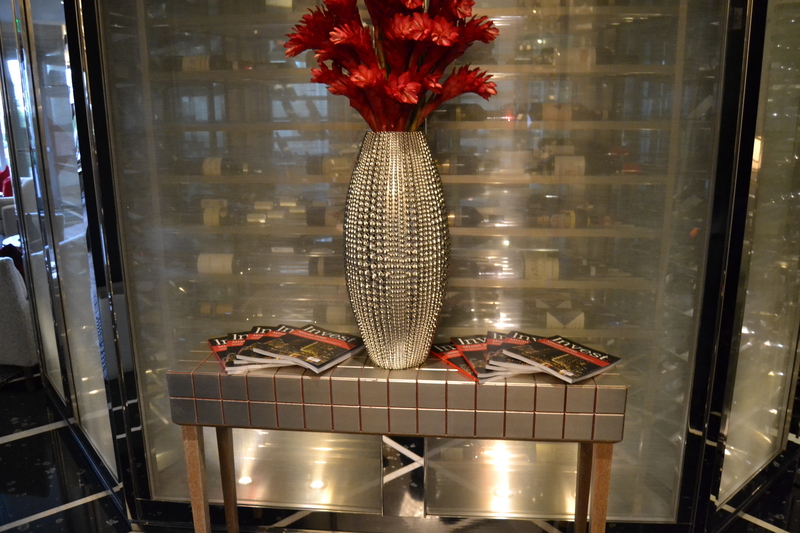 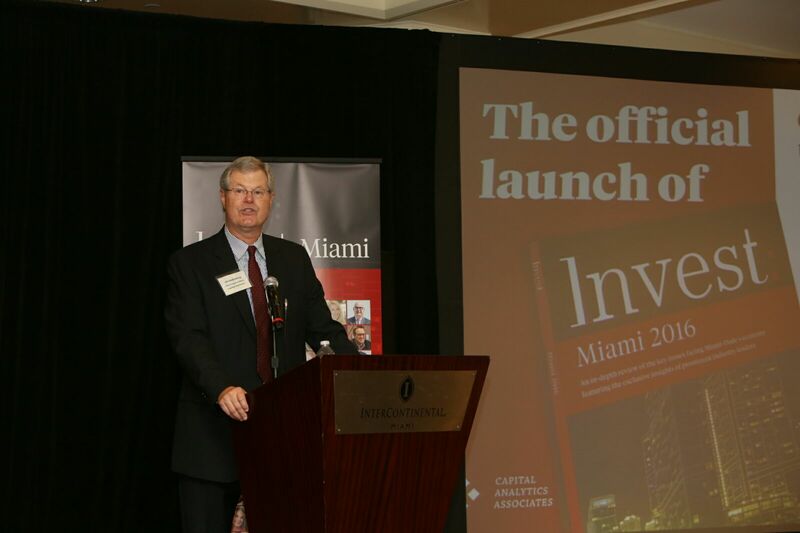 Our VIP luncheon officially launches this year’s edition of Invest: Miami’s annual publication. 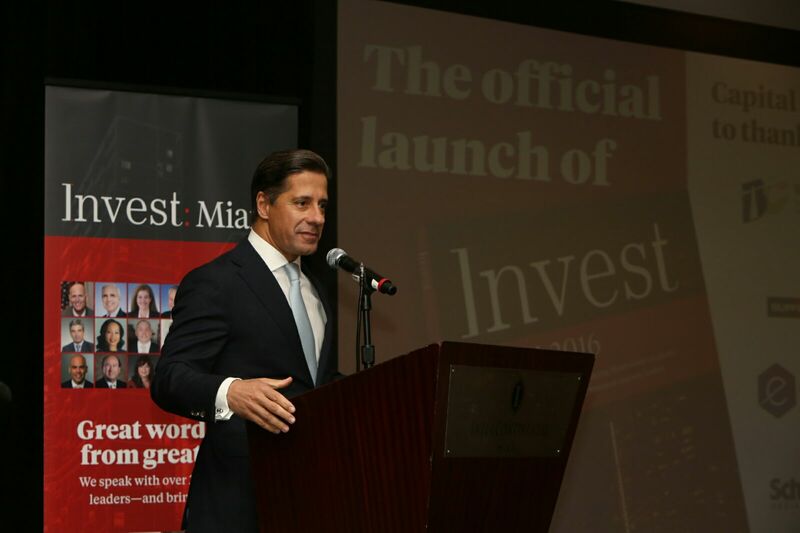 While Miami’s real estate, tourism and financial industries have propelled the market to international prominence, some of the newest and largest investments underway can be found in the city’s emerging technology sector. 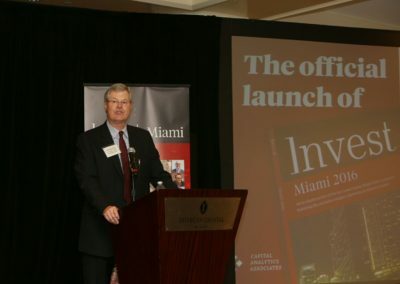 This emphasis on innovation was the focal point of Invest: Miami 2016, a publication exploring the most salient issues facing Miami-Dade County. 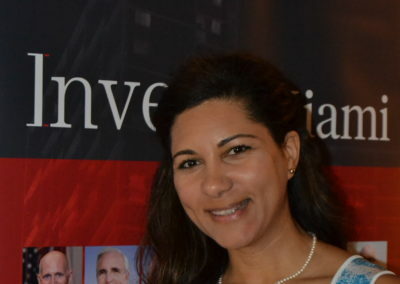 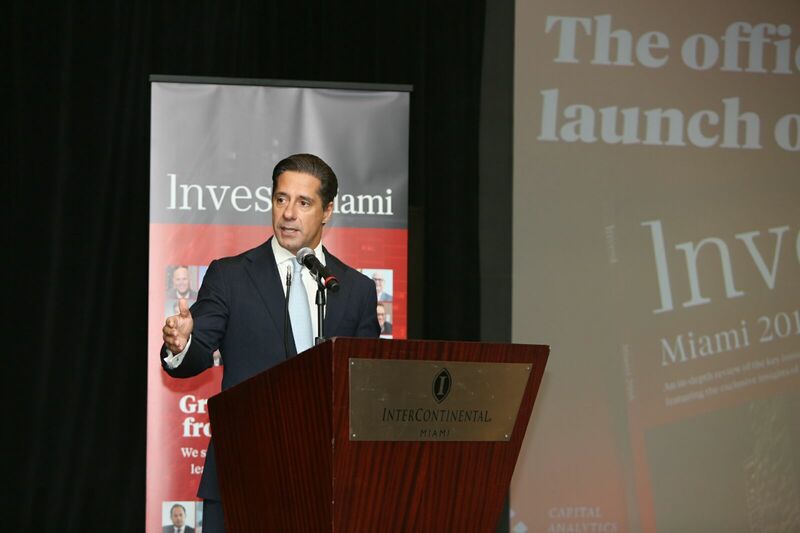 The second-annual publication by Capital Analytics Associates is a 200-page economic analysis that highlights business opportunities for investors, entrepreneurs and innovators alike looking to South Florida. 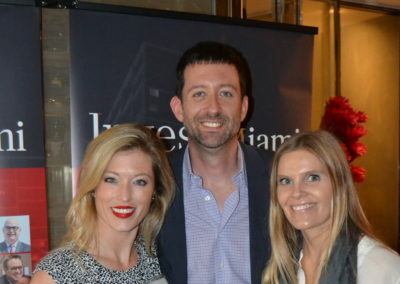 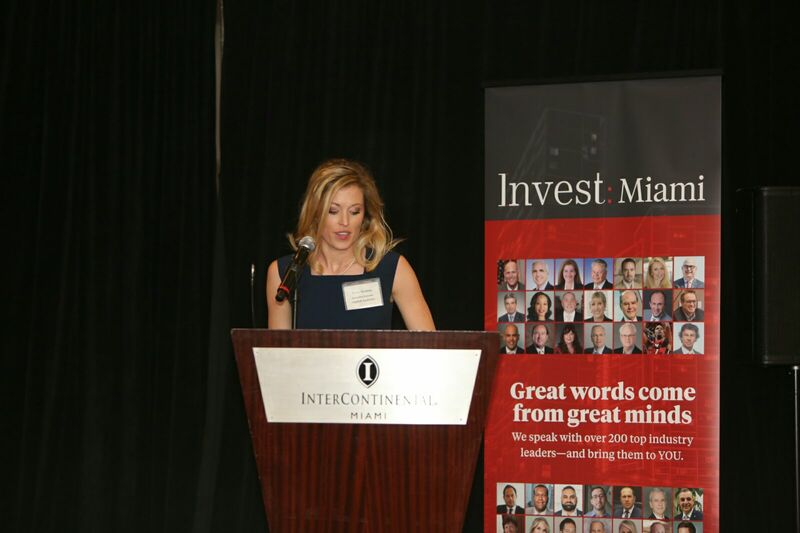 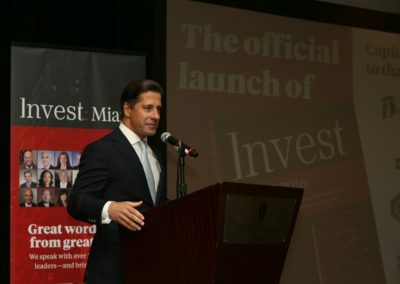 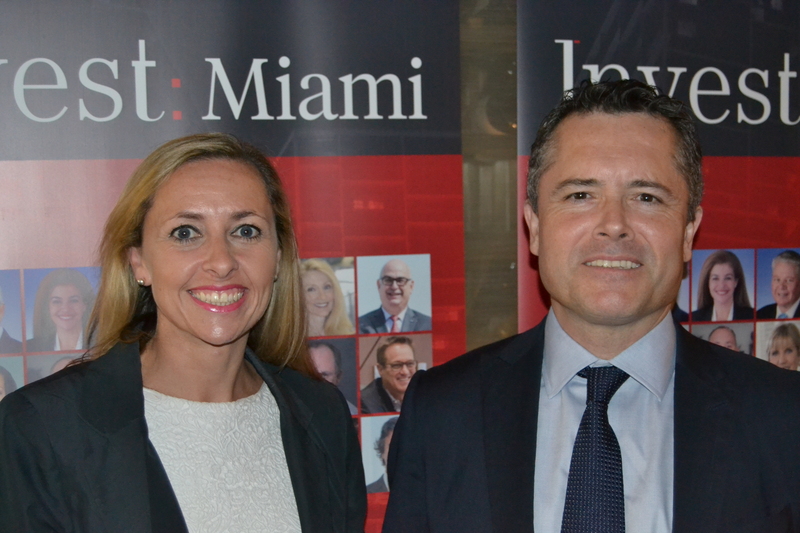 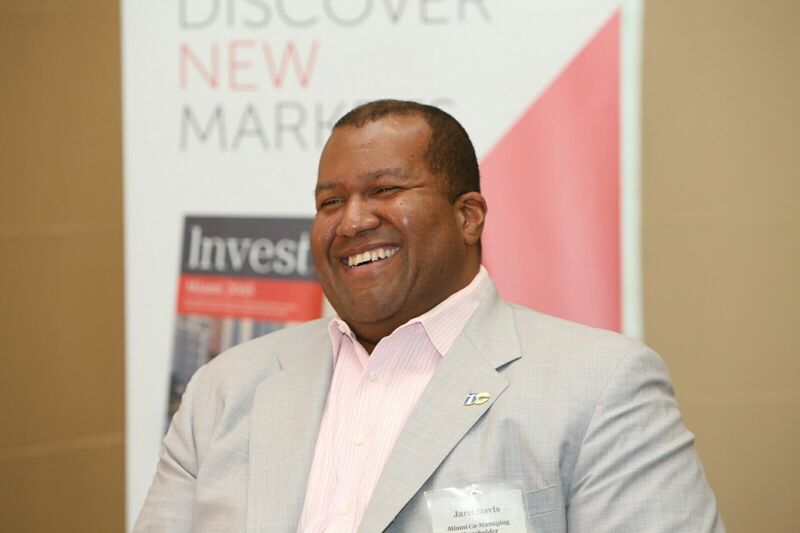 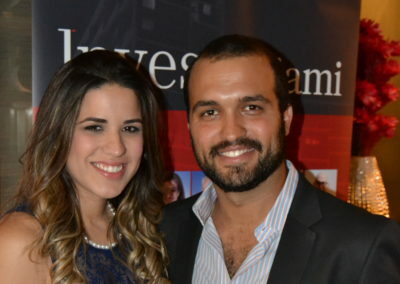 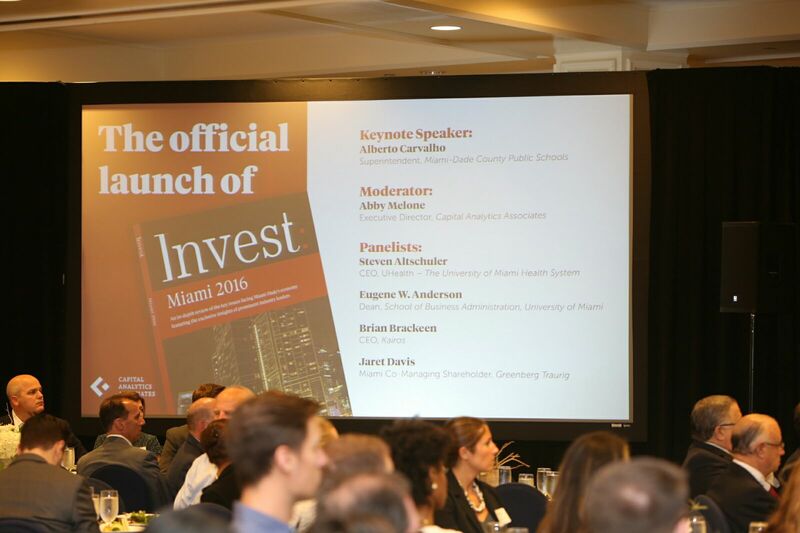 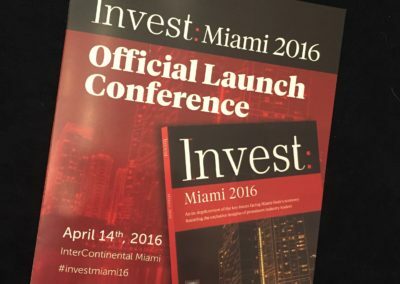 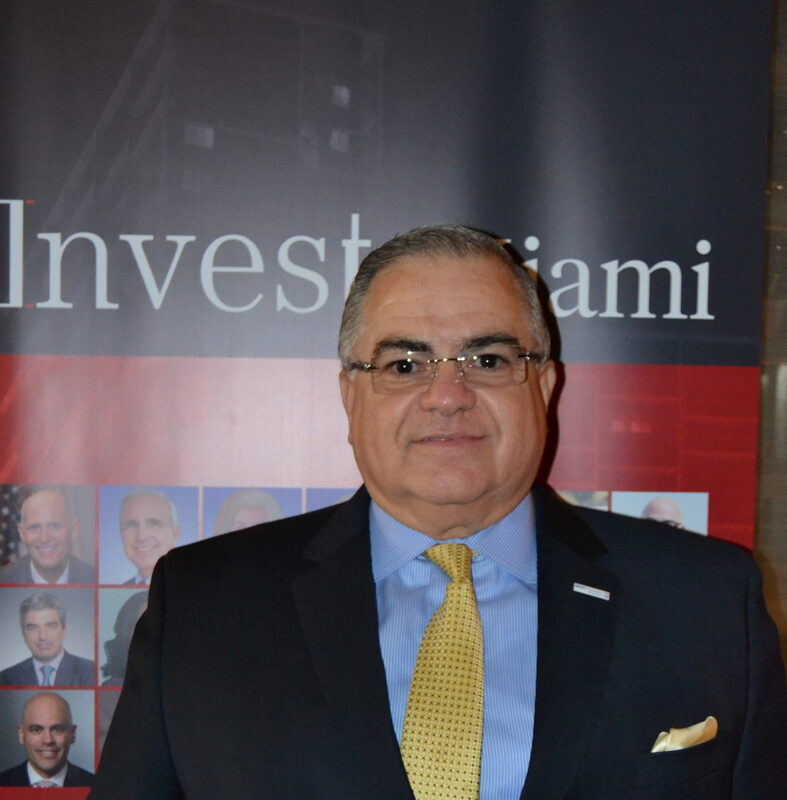 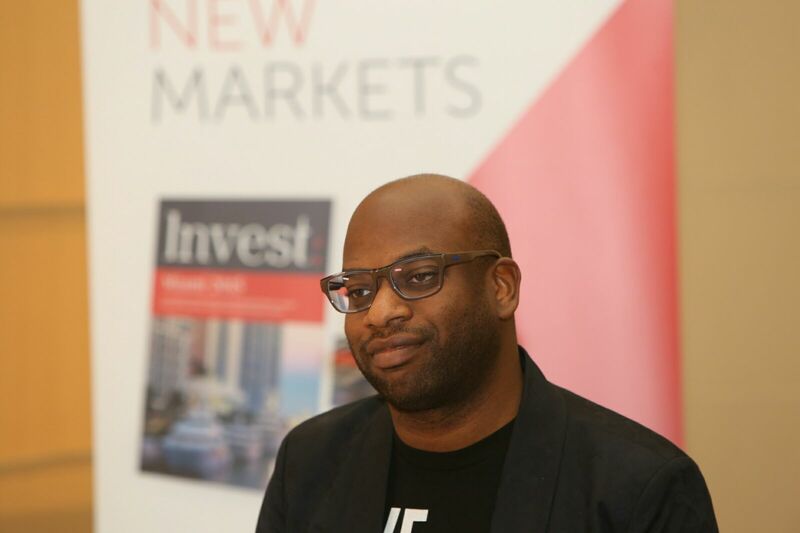 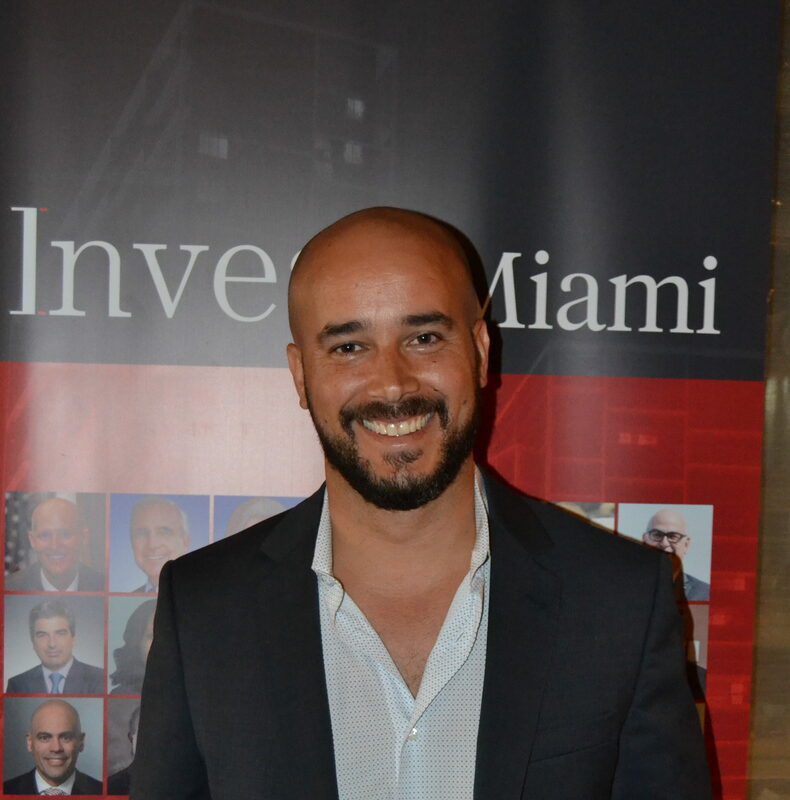 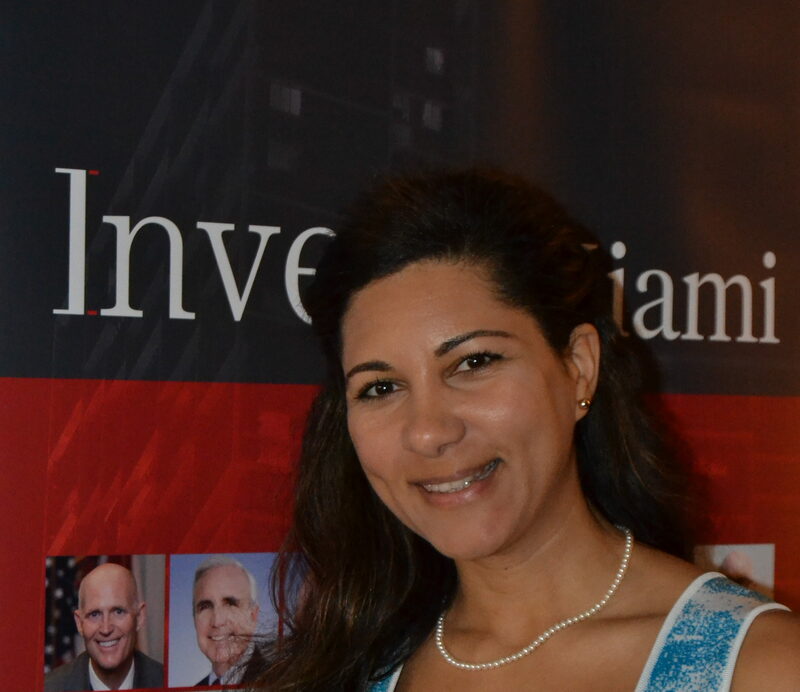 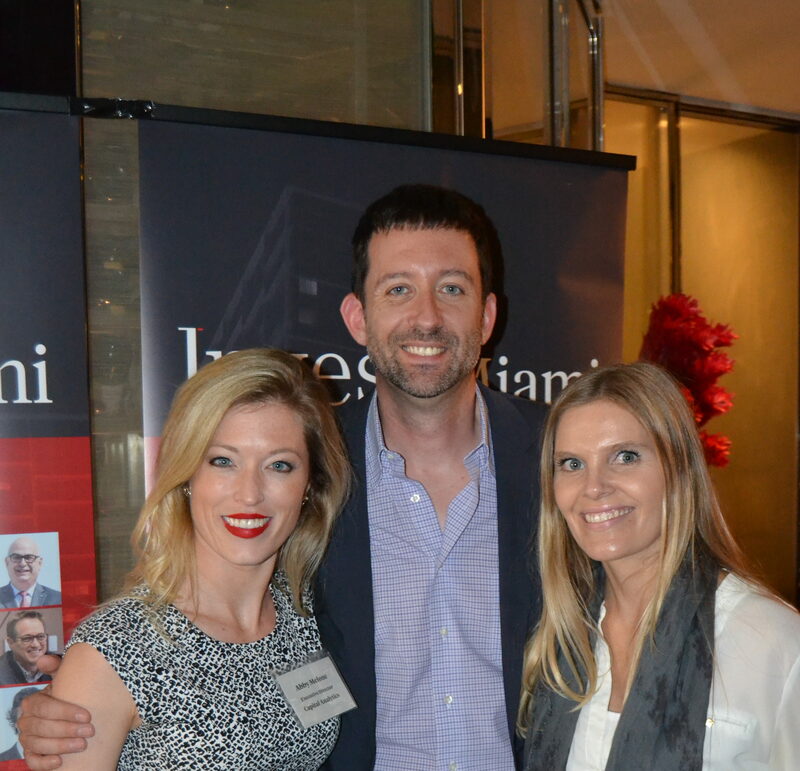 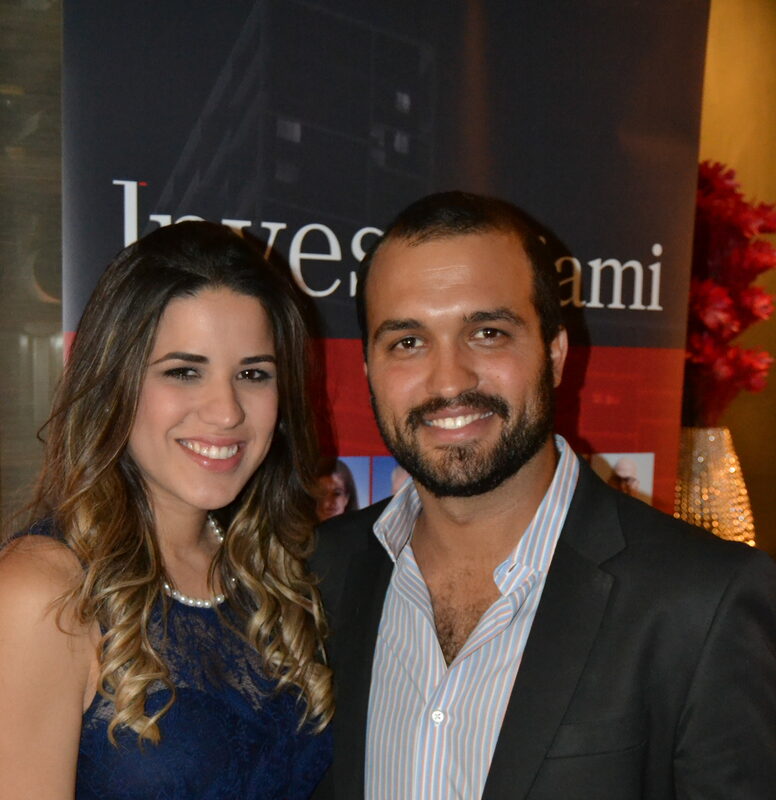 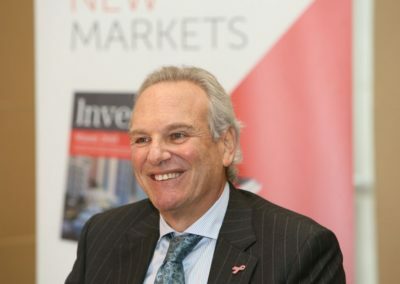 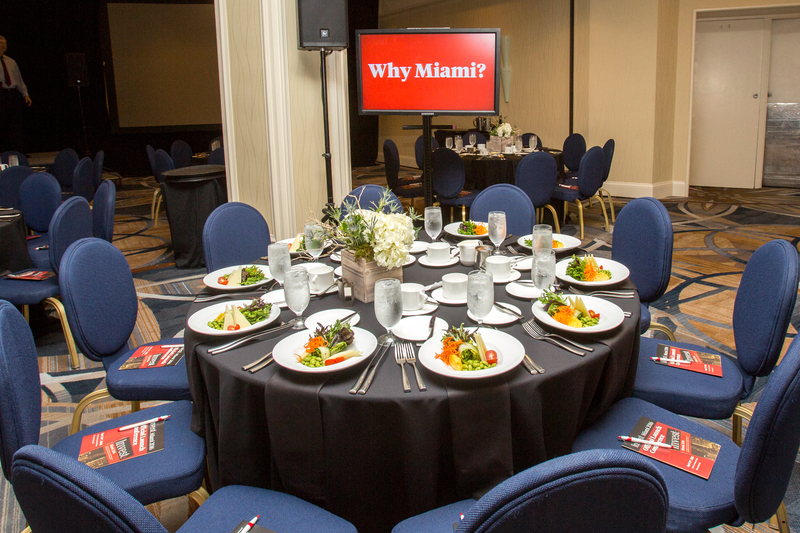 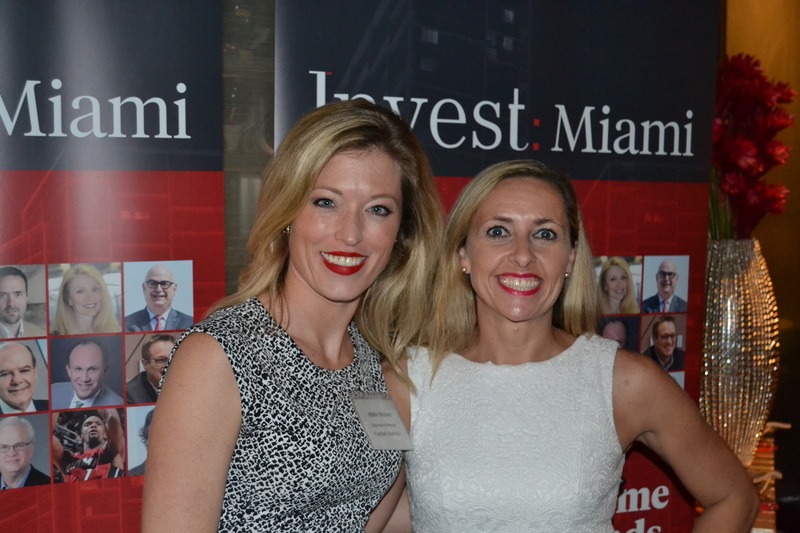 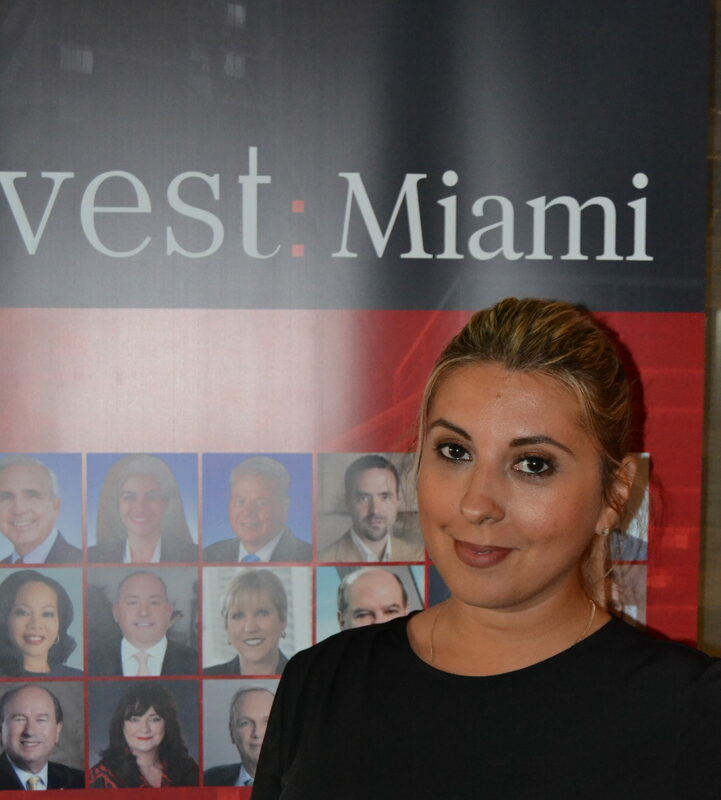 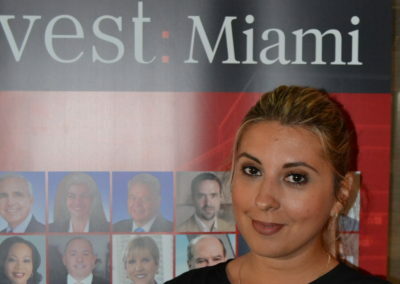 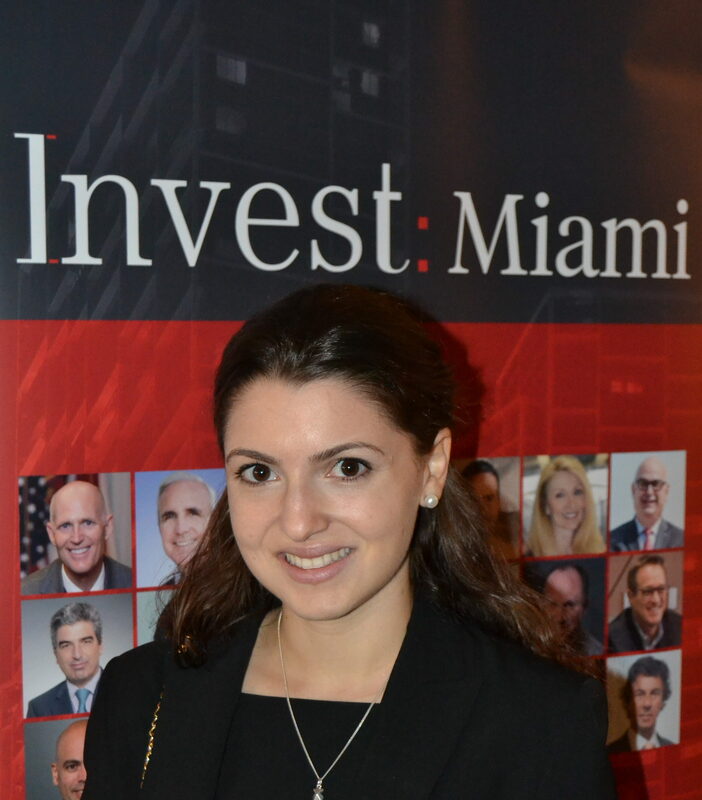 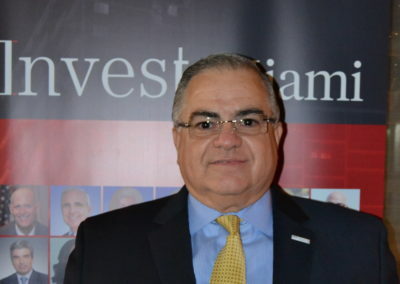 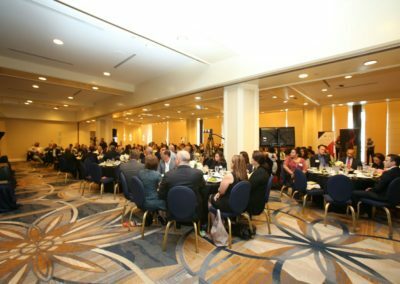 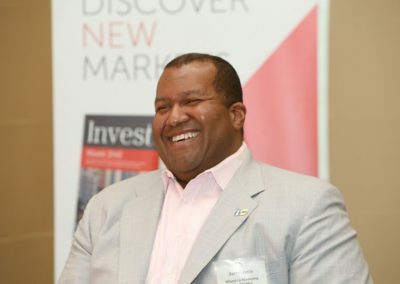 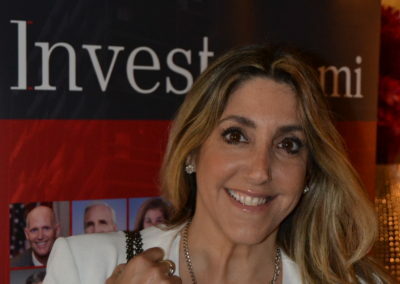 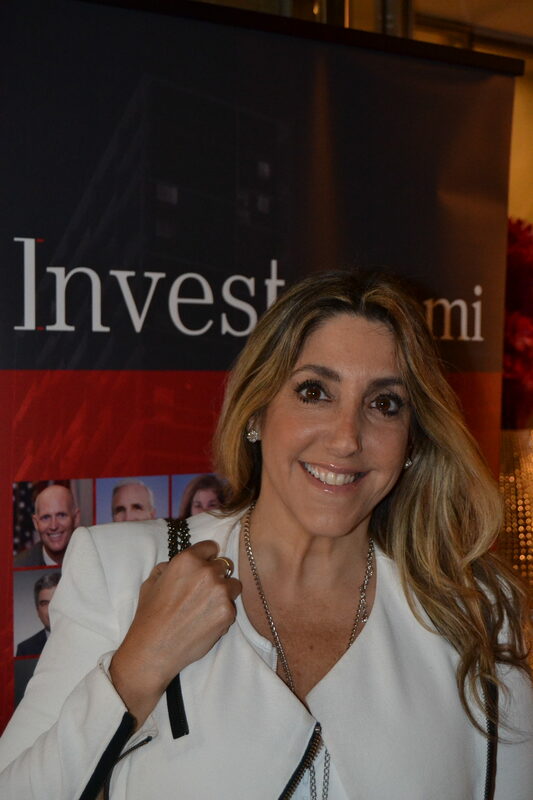 The region’s top business and civic leaders had first access to the Invest: Miami 2016 publication during a sold-out VIP luncheon on Thursday, April 14, 2016 at the InterContinental Miami. 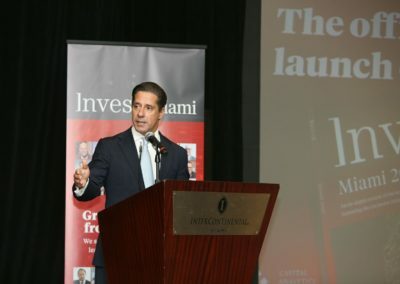 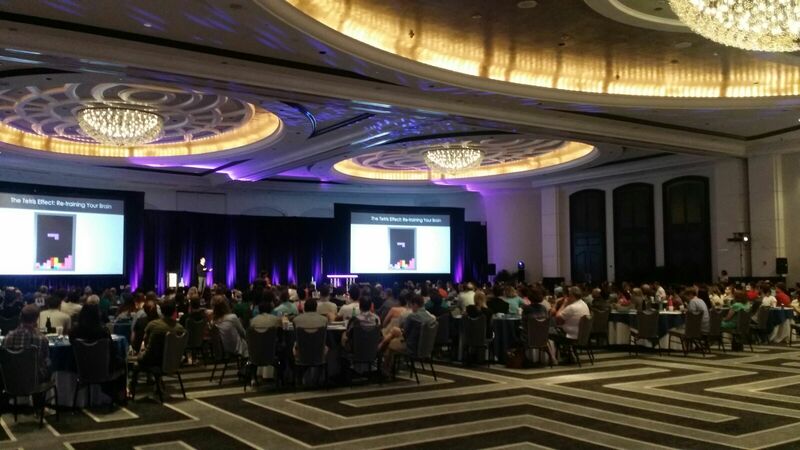 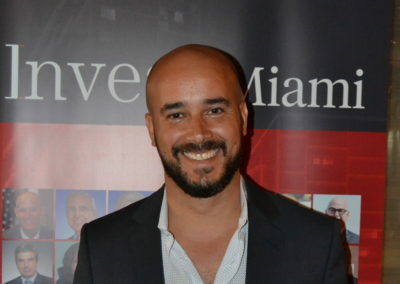 Miami-Dade County Public Schools’ superintendent Alberto Carvalho, a proponent of technology in the classroom as a means to boost student achievement, served as the event’s keynote speaker. 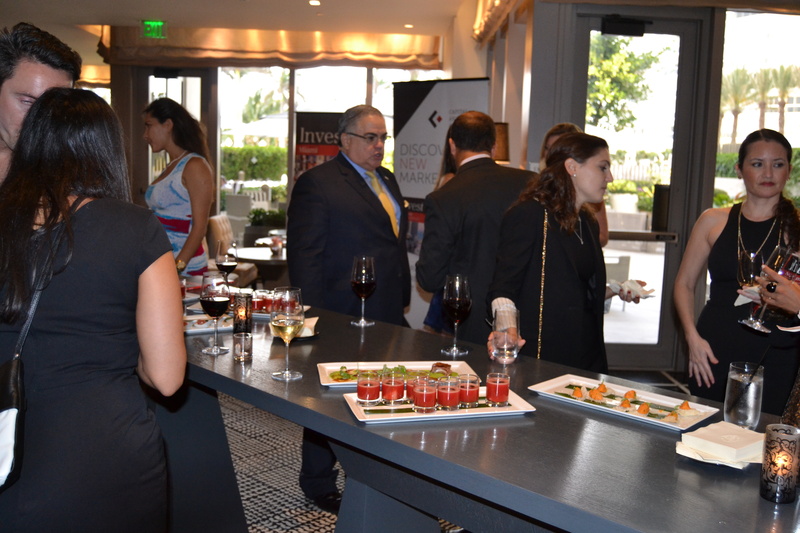 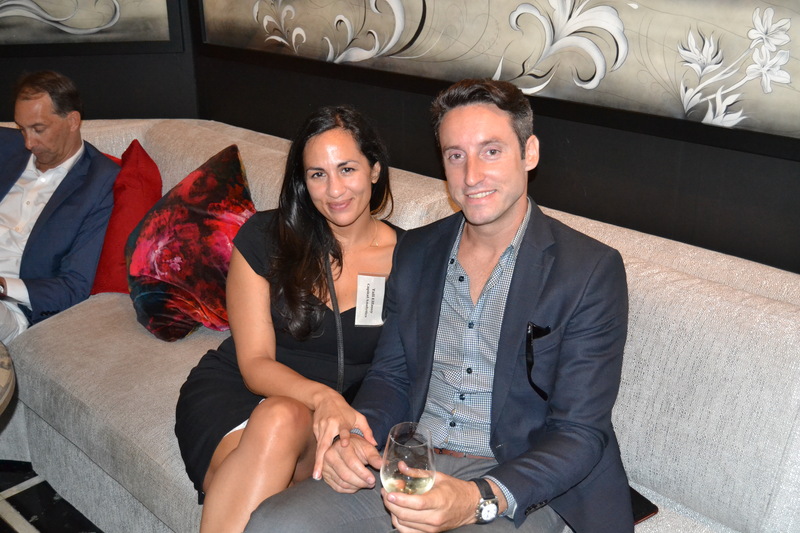 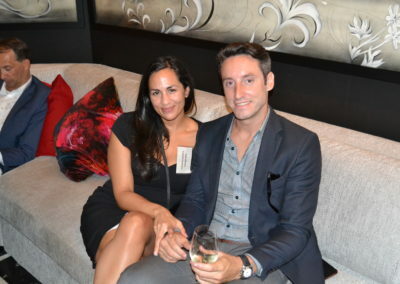 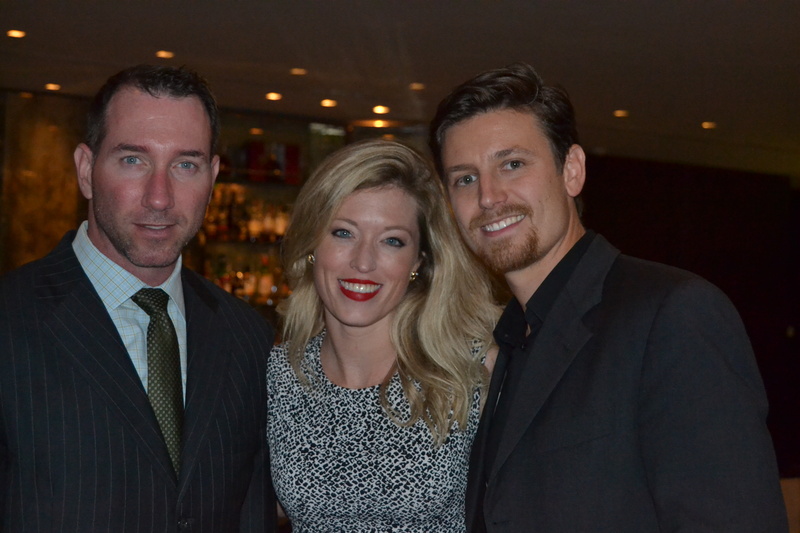 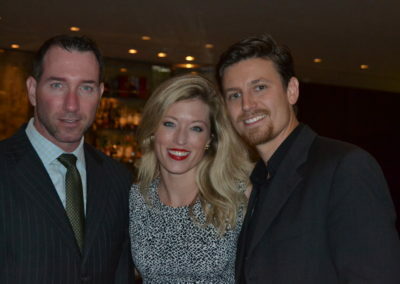 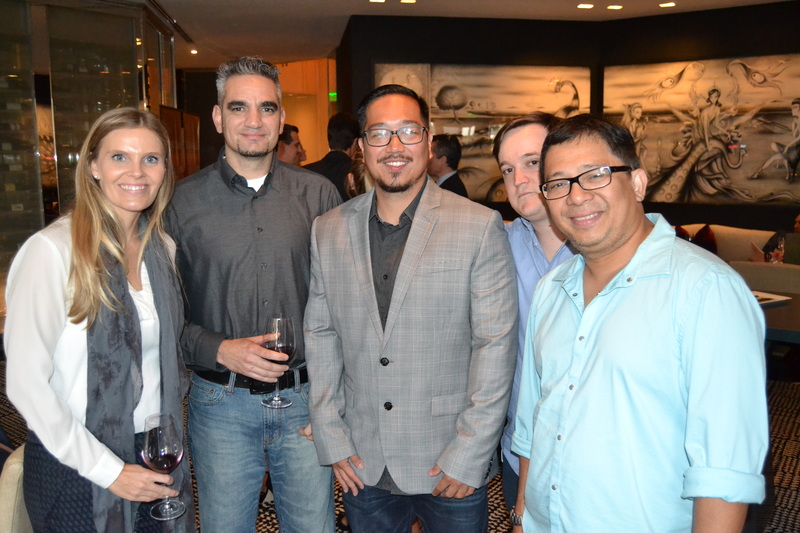 Check out photos from the event and watch the event recap below! 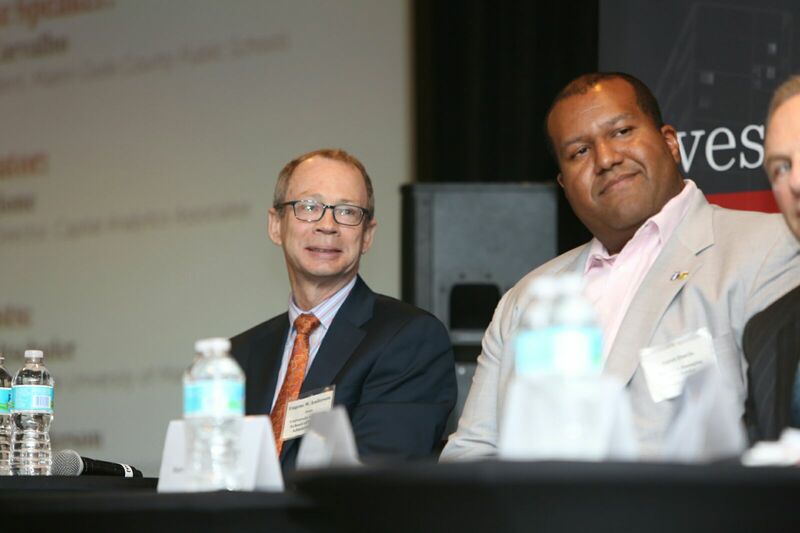 This year’s four-member panel of leading business experts included Steven Altschuler, CEO of UHealth; Eugene W. Anderson, Dean of the University of Miami School of Business Administration; Brian Bracken, CEO of Kairos; and Jaret Davis, Miami Co-Managing Shareholder of Greenberg Traurig. The panel explored the ways in which technology is driving investment in the South Florida market and evolving tech trends across sectors. 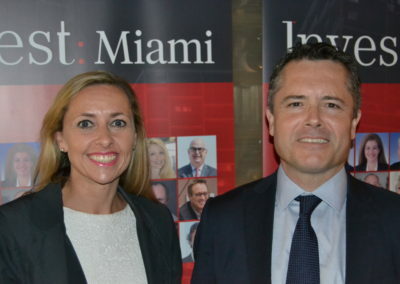 Over the course of a six-month research period, the Invest: Miami team met with over 200 top senior-level executives in Miami-Dade County in intimate, one-on-one discussions. 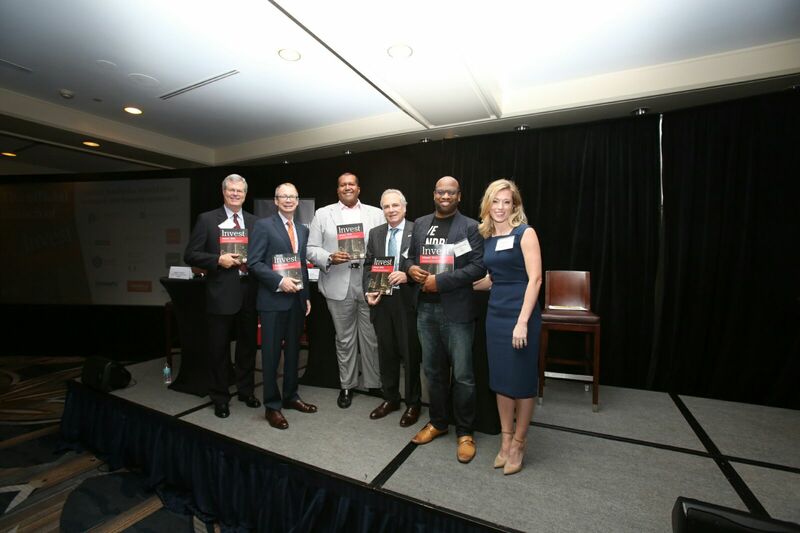 These executives came from a broad spectrum and the perspectives collected from these exclusive discussions became the basis of the contents of the 2016 issue. For more information about the event, please write to contact@capitalaa.com. 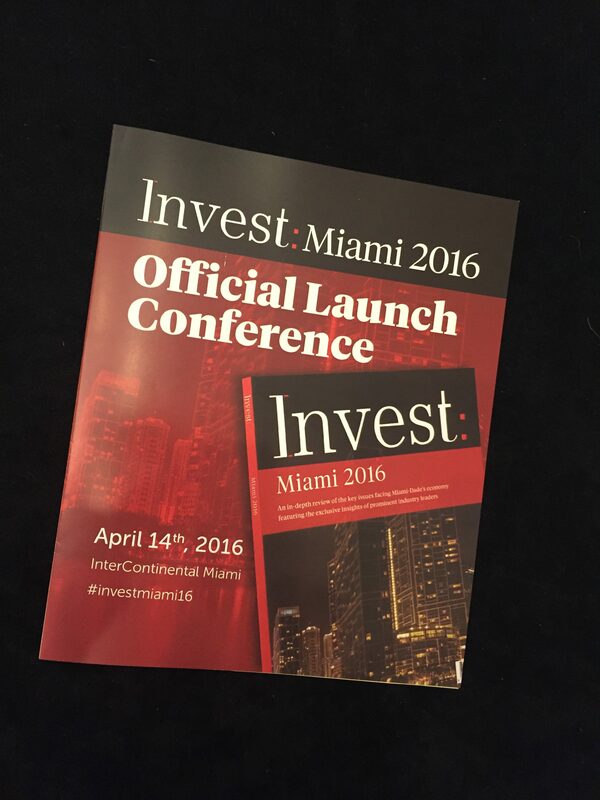 To purchase a digital subscription to, or digital or print copy of Invest: Miami 2016, click here!